Are you drowning in a sea of Google Docs? Or do you spend hours scrolling through your Google Drive looking for that lost spreadsheet? If you’re anything like me, you have a love/hate relationship with Google Drive. It’s convenient, versatile and one of the best ways to share documents with the rest of the team but, when you have dozens of files saved, it can be a nightmare trying to find the one you want. That’s why I’m so excited by our new Google Drive integration. You can now quickly and easily save any item – docs, sheets, slides and more – straight into your Wakelet collections. You’ll never lose a document again! Not only can you save your Google Drive docs into Wakelet to make them easy to find, you can organize them into stunning collections, add notes and images to give context, and share them with others. To access your Google Drive files, you’ll need to be in ‘Edit collection’ mode. Click the ‘+’ button and look for the Google Drive icon. You’ll be asked to sign in to your Google account and then you’ll have full access to your files. Simply select the file you want to add and it’ll appear in your collection. Just remember, if you want the link to include your images or description, or you’d like to share your Google docs with other people, you need to make sure your files are set to the ‘Anyone with the link can view’ permission setting. And don’t forget; you can also share your Wakelet collections on to Google Classroom. You’ll find the option under our ‘Share’ menu. 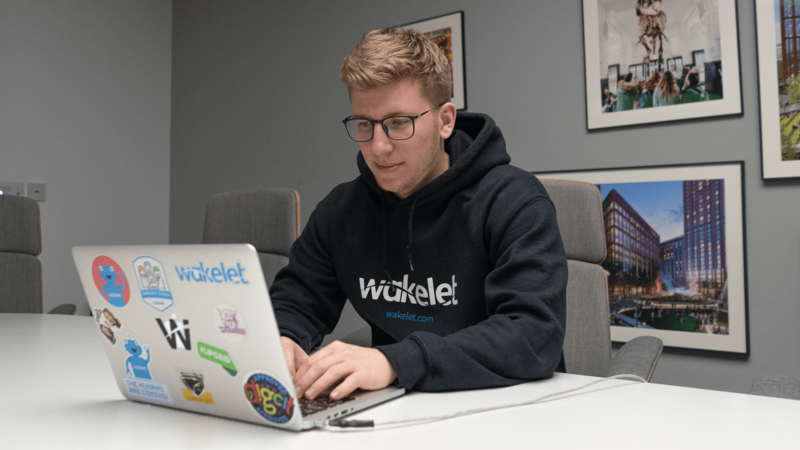 So, now you can enjoy full Google integration with Wakelet! Save your documents, worksheets or homework assignments from your Google Drive into your Wakelet collections, build the rest of the lesson around them, and then share the collection to Google Classroom for other teachers and students to discover.